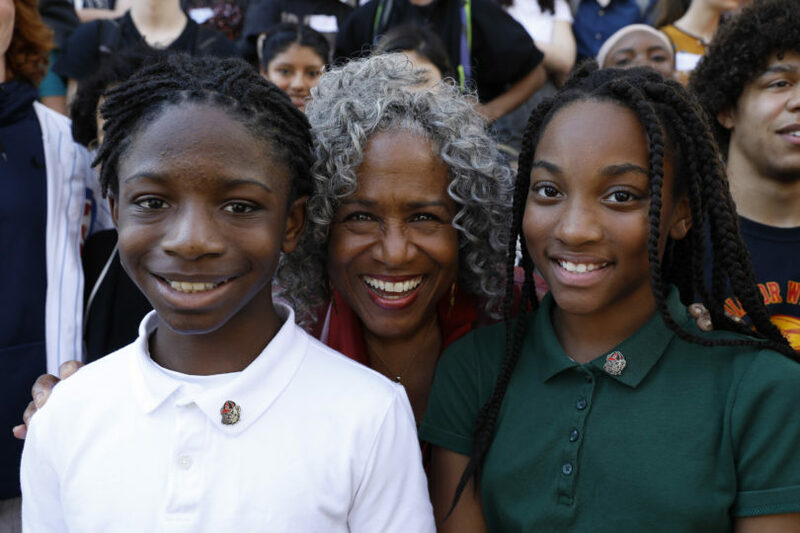 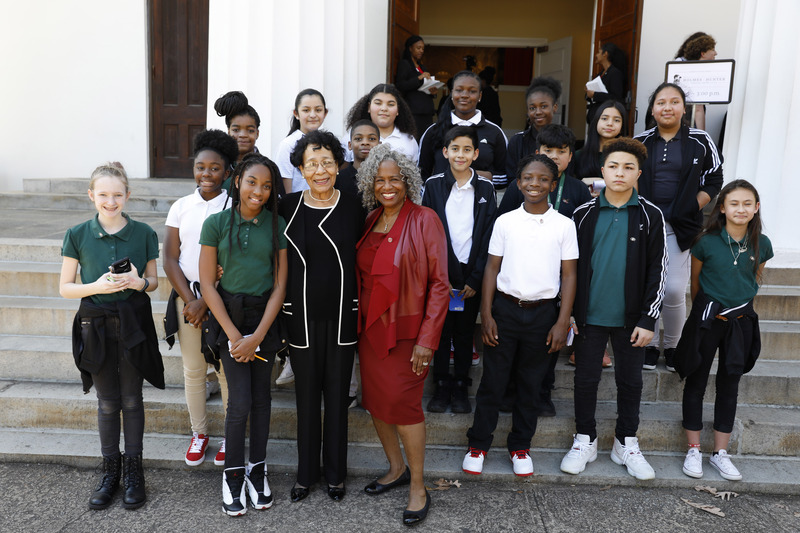 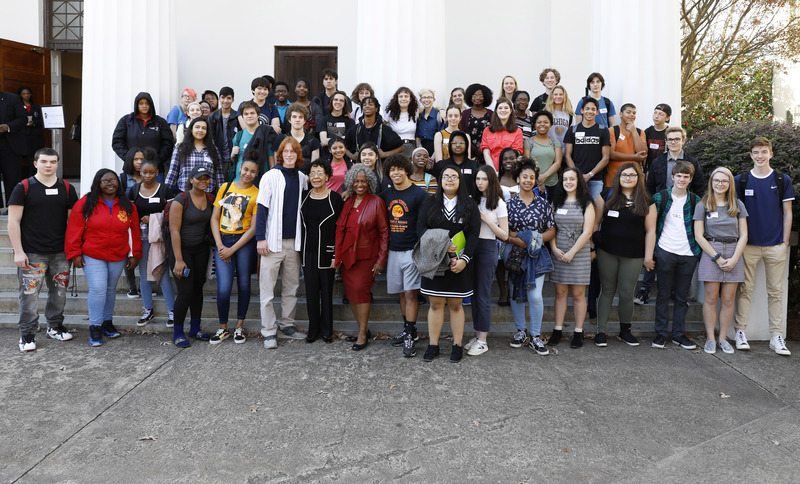 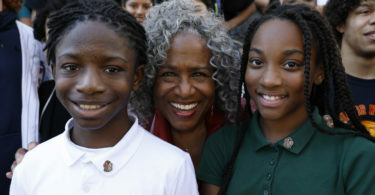 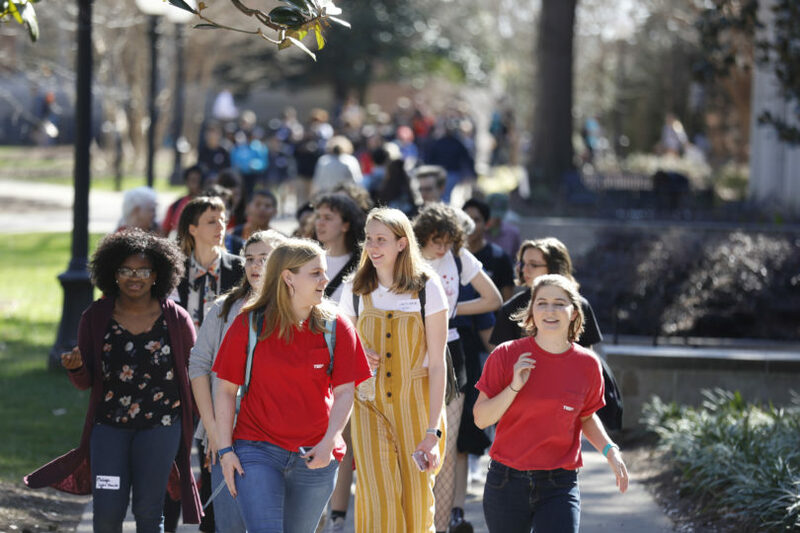 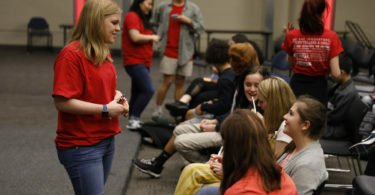 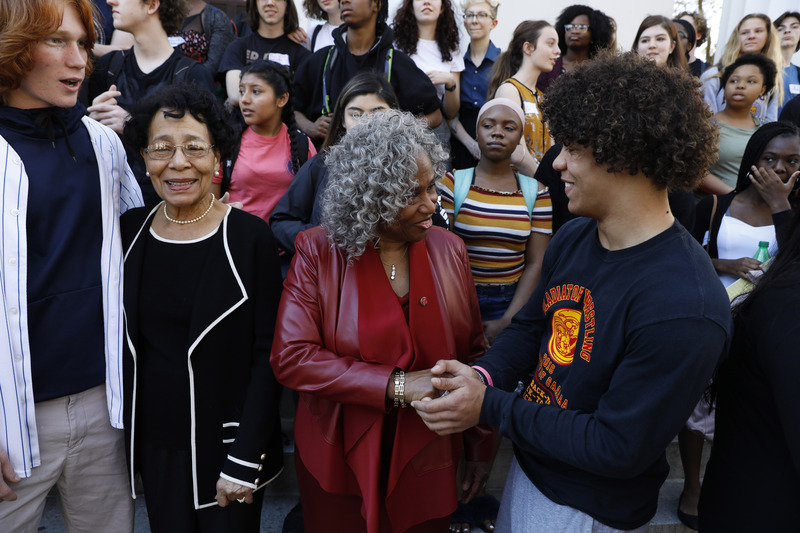 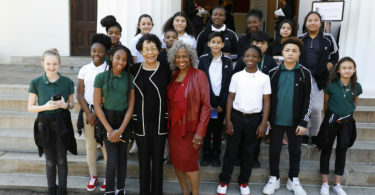 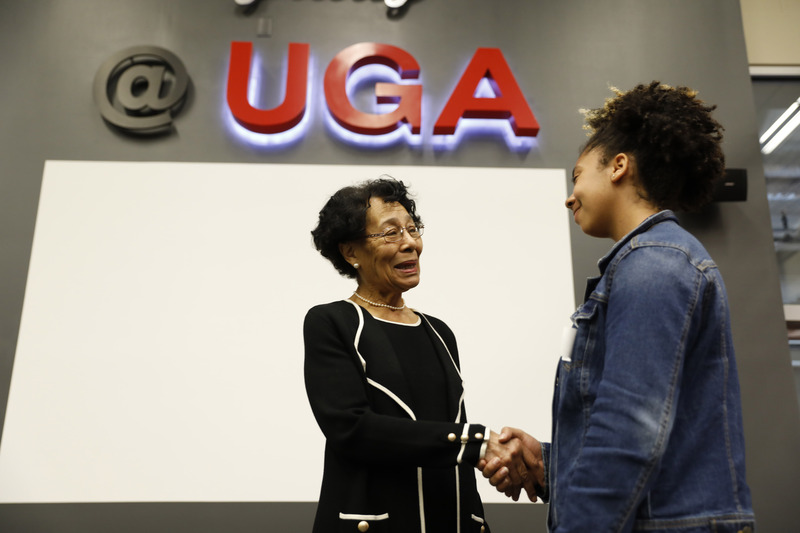 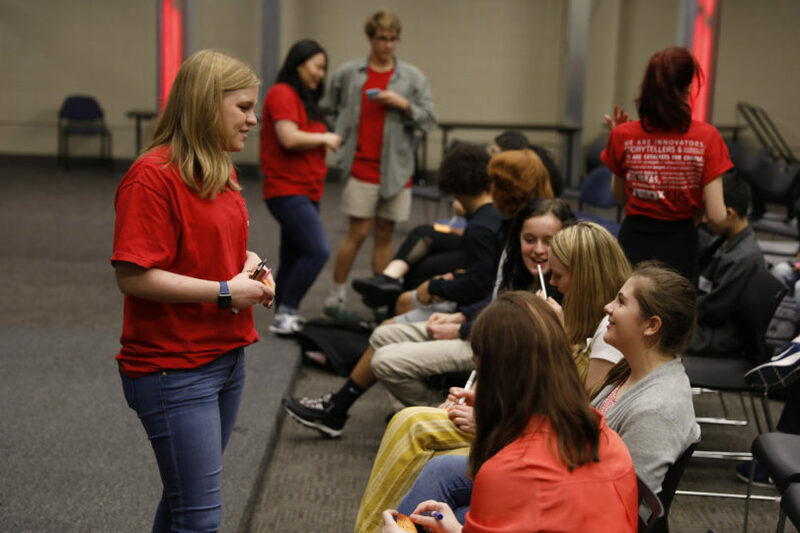 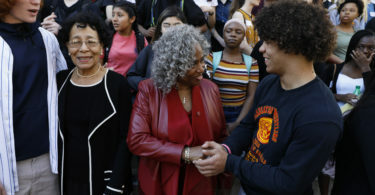 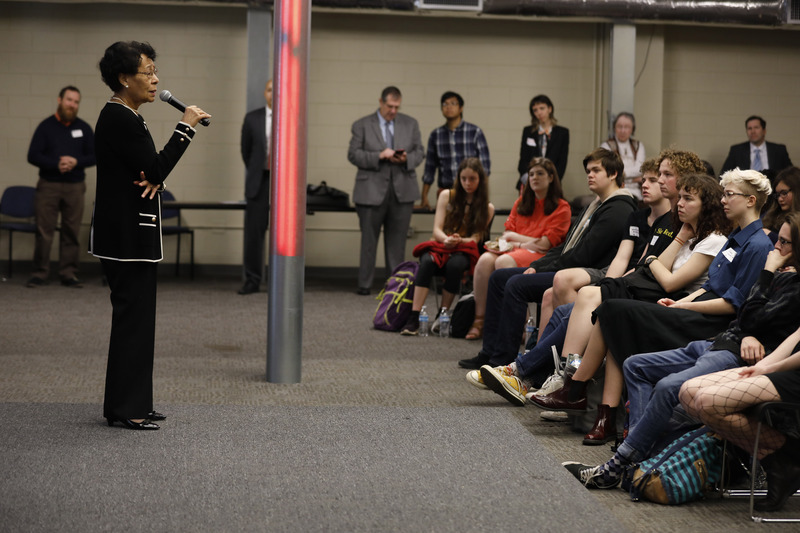 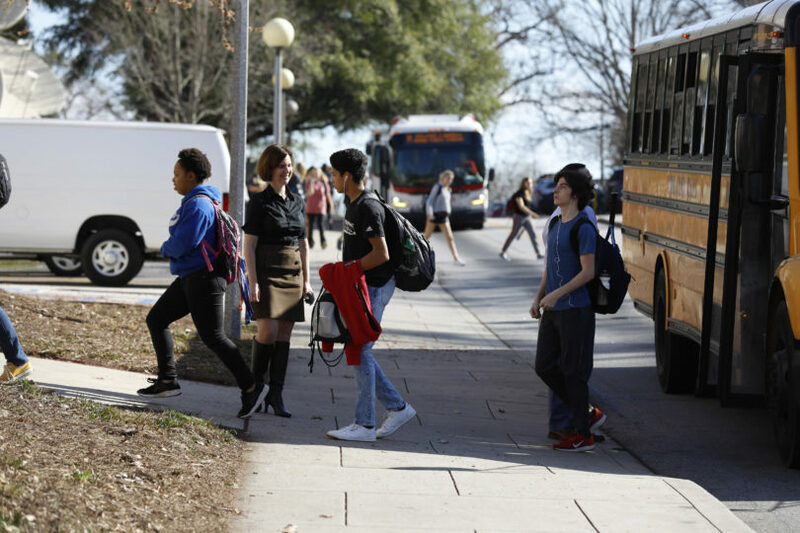 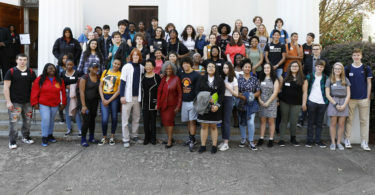 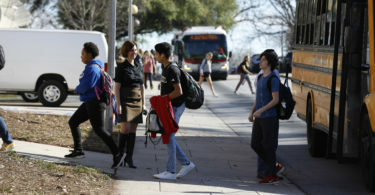 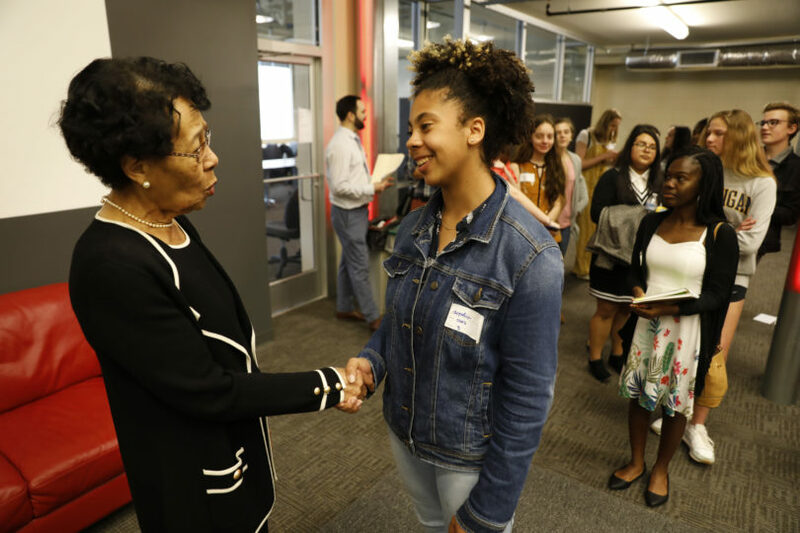 Students from Clarke Central and Cedar Shoals high schools, Athens Community Career Academy and KIPP Metro Atlanta heard from UGA alumna Mary Frances Early, the university’s first African American graduate, on Thursday. 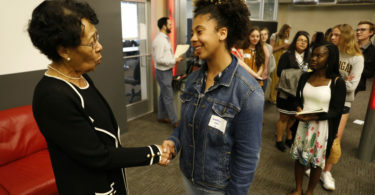 “Align your goals to where you are now and where you want to be, because you are tomorrow’s leaders,” she told them. 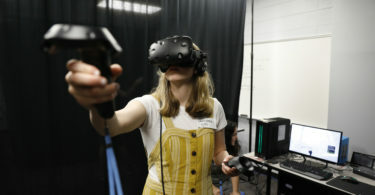 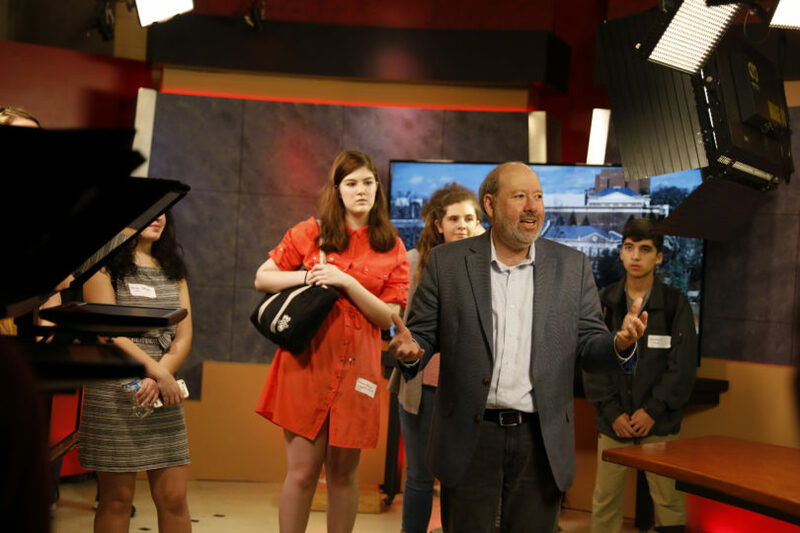 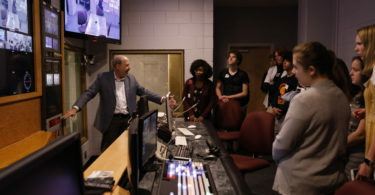 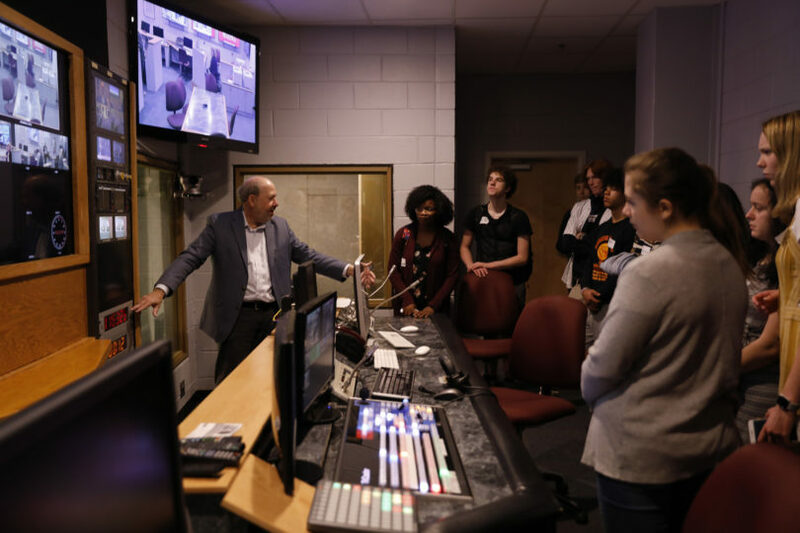 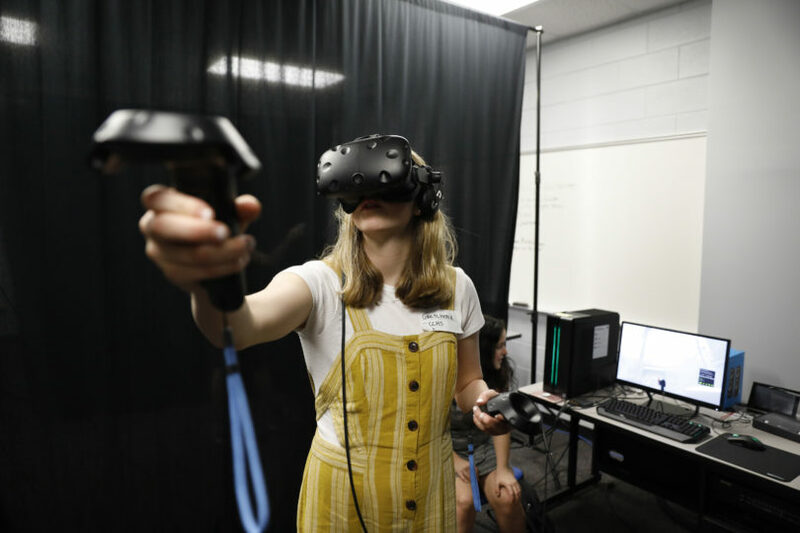 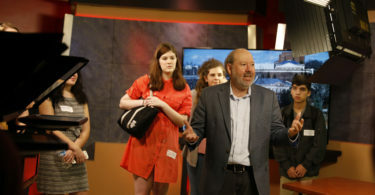 Students gathered at the Grady College of Journalism and Mass Communication for the message, then toured different parts of Grady such as the Virtual Environment Room and Gaming Experience (VERGE) lab and the Grady Newsource studio. 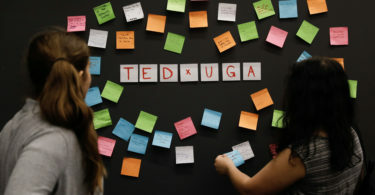 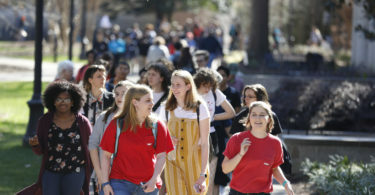 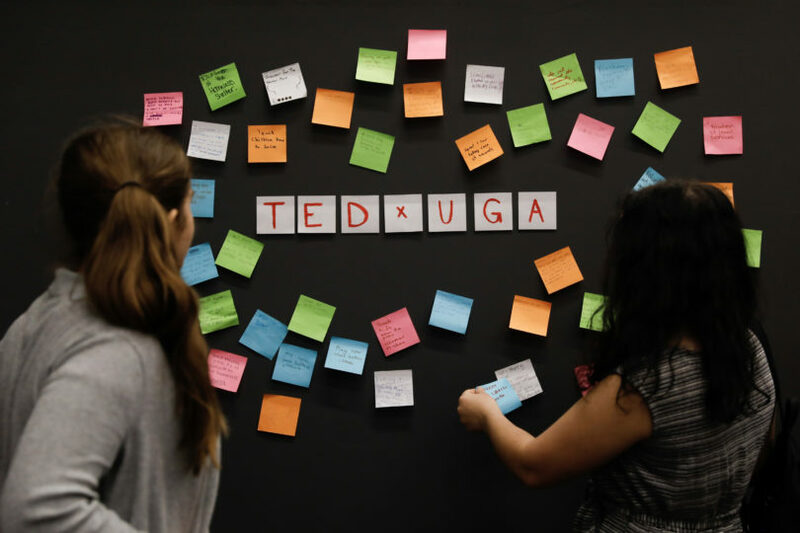 They also heard from TEDxUGA students about how to use their ideas to transform the community. 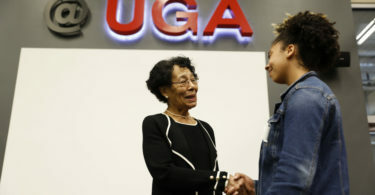 Afterward, the group then headed to the Chapel to hear retired Atlanta broadcaster and UGA alumna Monica Kaufman Pearson deliver the Holmes-Hunter Lecture.